← Composers of Voice – S Janaki and Music Directors!! Sharing few more compositions of 3 music directors whose contribution to Kannada cinema became most remarkable in 3 different eras. 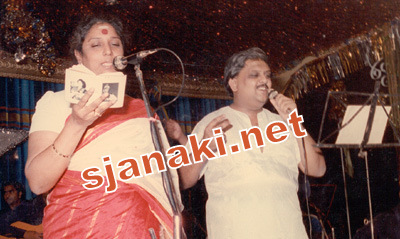 Interestingly, Balu-Janaki duets played a major role in thier respective musical journeys. Hope you enjoy this compilation, which is a tribute to three greats G K Venkatesh, M Ranga Rao & Hamsalekha. Stay tuned for many more..